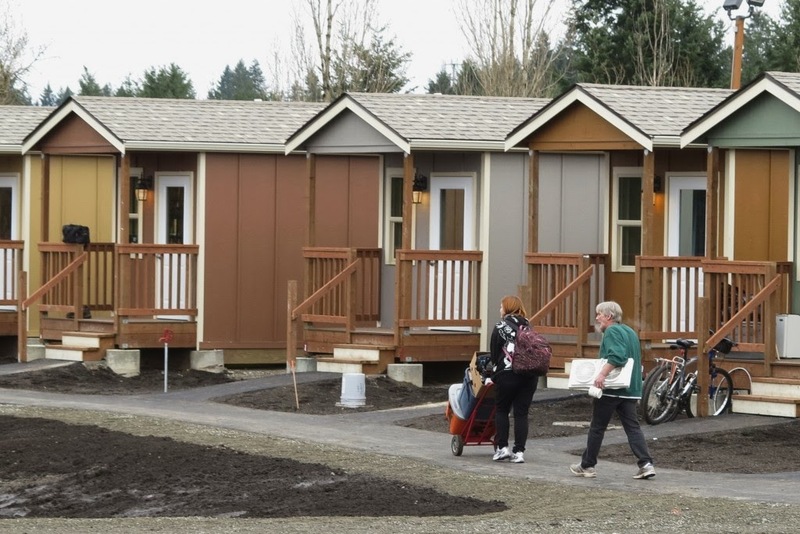 "Olympia's homeless win struggle for housing"
It's true that Nonviolent action is often dismissed as quixotic: utopian, dreamy, pursuing unreachable goals. But this example underscores how idealism is crucial to making real and practical change, though not always in the way one first imagines. Very informative.